WASHINGTON TOWNSHIP, N.J. -- Authorities say an SUV driver fell asleep and fatally struck a pedestrian who was walking to a bus stop. 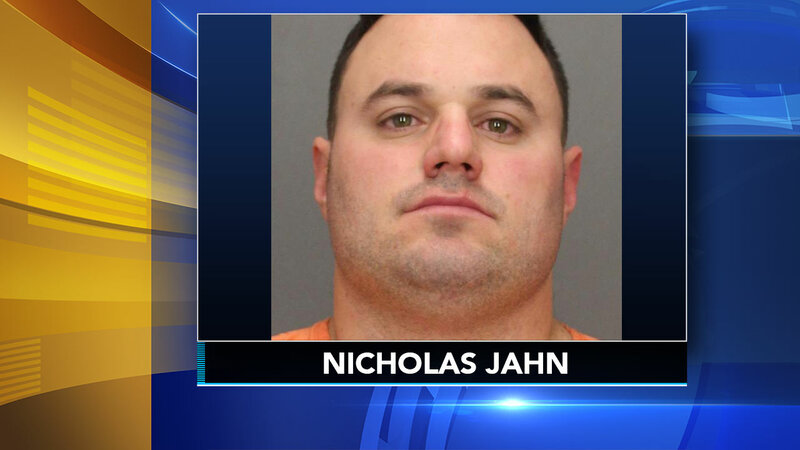 Gloucester County prosecutors say 34-year-old Nicholas Jahn is charged with vehicular homicide, leaving the scene of a fatal crash and endangering a victim. Jahn is a teacher at the Durand Academy in Woodbury, a school for children with special needs. Authorities say 44-year-old Jawana Wilcox was walking with a suitcase on the southbound shoulder on Route 42 in Washington Township when she was struck around 3:20 a.m. Saturday. An autopsy determined she died from blunt head trauma. Jahn was arrested later Saturday at his Washington Township home, where the SUV was also found. It wasn't known Monday if he's retained an attorney.